One of the most popular films we shown in PUFF 2013 was Propaganda. For those who have not seen it, it is an extremely funny, hard-hitting mockumentary that criticises how the western world use the media, advertising and PR machines to suppress the people. The most interesting thing about the film was the way it was presented as a real piece of propaganda made by the North Korean government and only because it was smuggled out of the hermit kingdom to South Korea by defectors were we able to see it. The truth is it was made by New Zealand filmmaker Slavko Martinov, who had no prior filmmaking experience and laboured over the project nearly alone for 9 years! The North Korean ploy was used so that people would noticed such a low budget project from a virtual unknown. Well it worked out beautifully and when PUFF presented the film, we made no mention of the background and let the viewers decide what they were seeing. 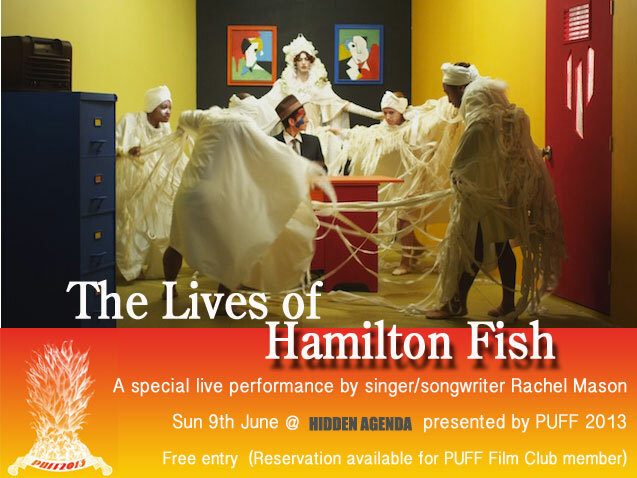 A unique experience of music and visual, daringly original filmmaker and musician Rachel Mason will be in Hong Kong to sing her rock musical / feature film live at Hidden Agenda. 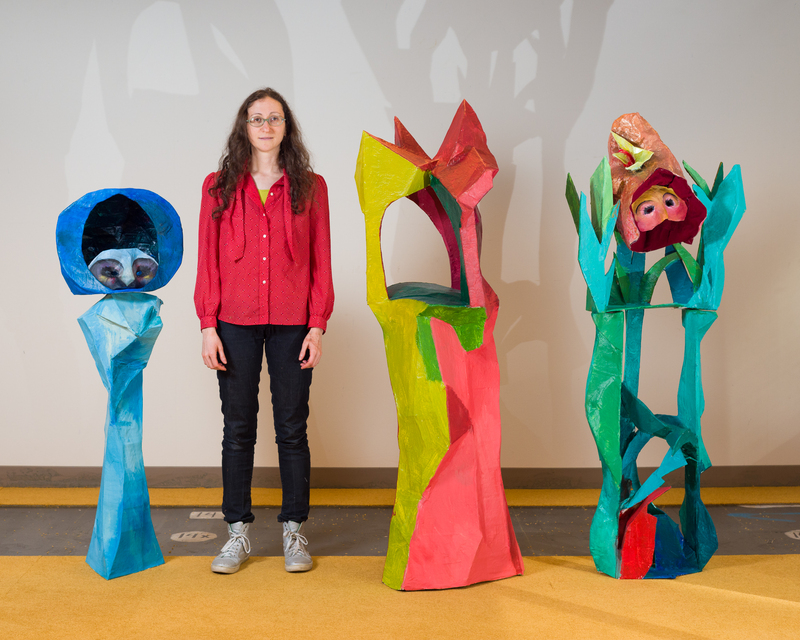 An amazing coincident about the disparate lives of two people with the same name inspired Rachel to write this suite of songs and the accompany colourful visual. Check out the trailer here and Rachel’s other performance here.